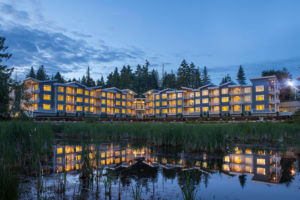 Beautiful 63-unit condo in Nanaimo with views of Long Lake and Mount Benson. 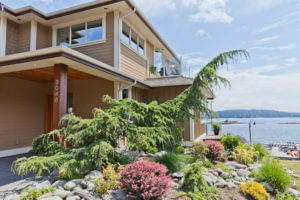 Amazing custom home with ocean views in the Hammond Bay neighborhood of Nanaimo, B.C. 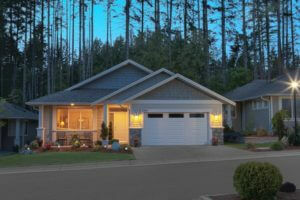 Beautiful custom home located in the sought-after Stephenson Point neighbourhood in North Nanaimo. 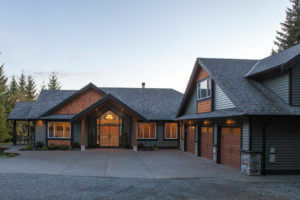 Custom Brannen Lake home with stunning views of the surrounding farmland and the lake. 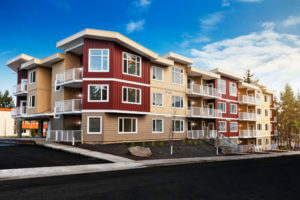 Modern apartment building located in the desirable Rock City neighborhood in Nanaimo, B.C. 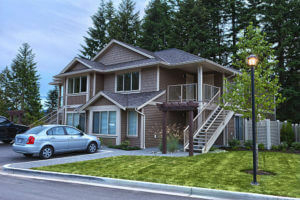 Mixed residential housing development located in a premiere central Nanaimo location. 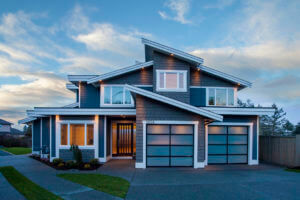 Multi-residential neighbourhood development located in central Nanaimo, B.C. 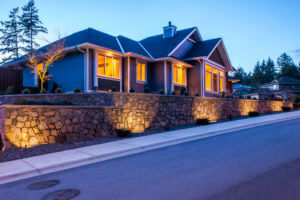 Gated residential community overlooking beautiful Departure Bay in Nanaimo, B.C.